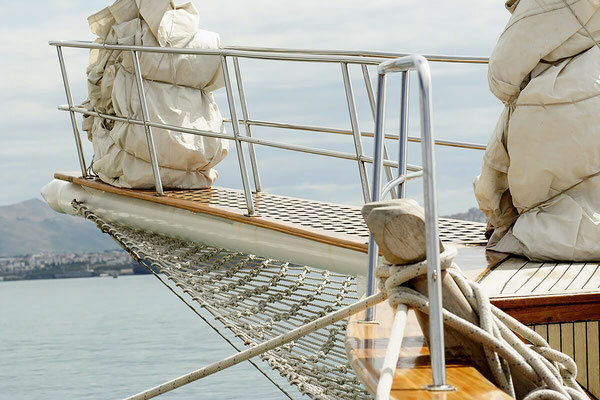 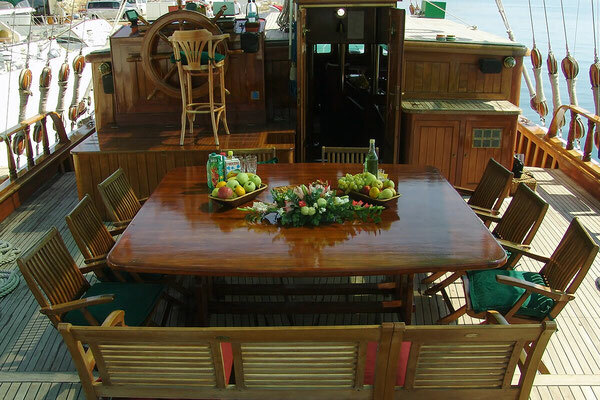 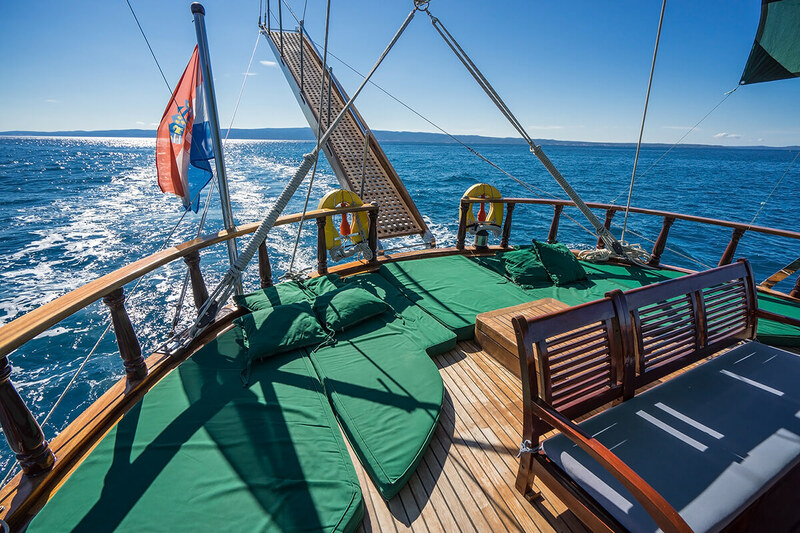 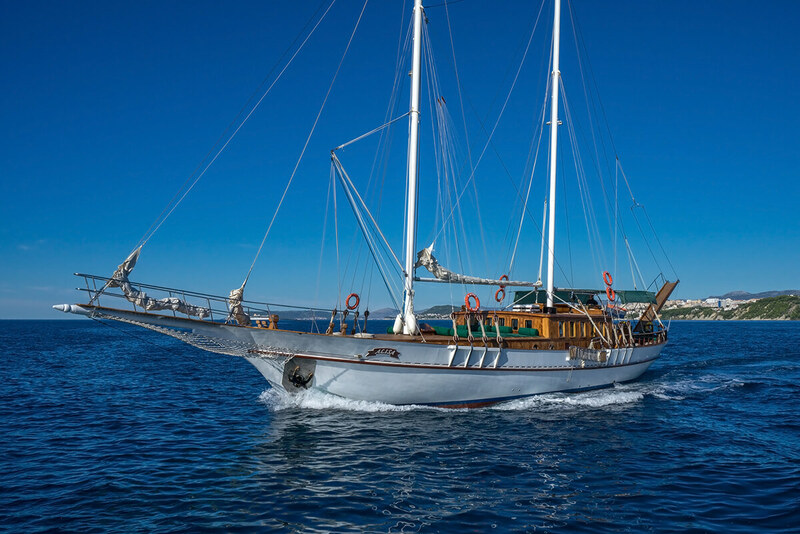 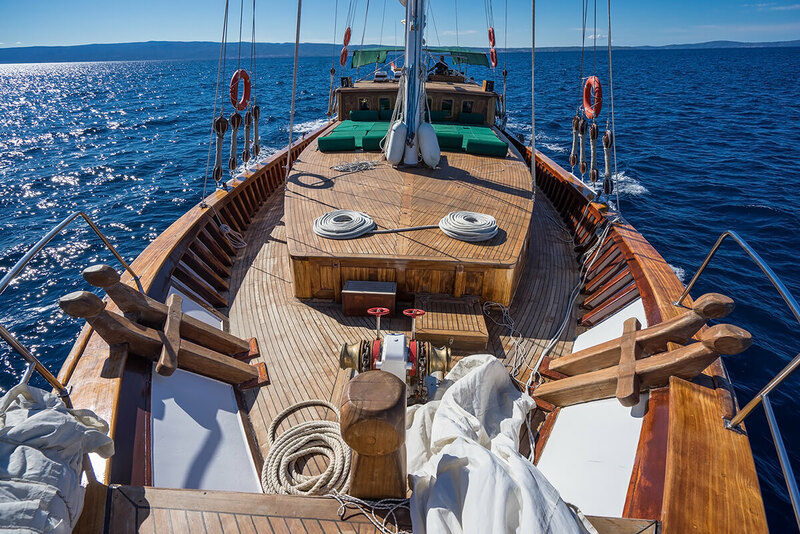 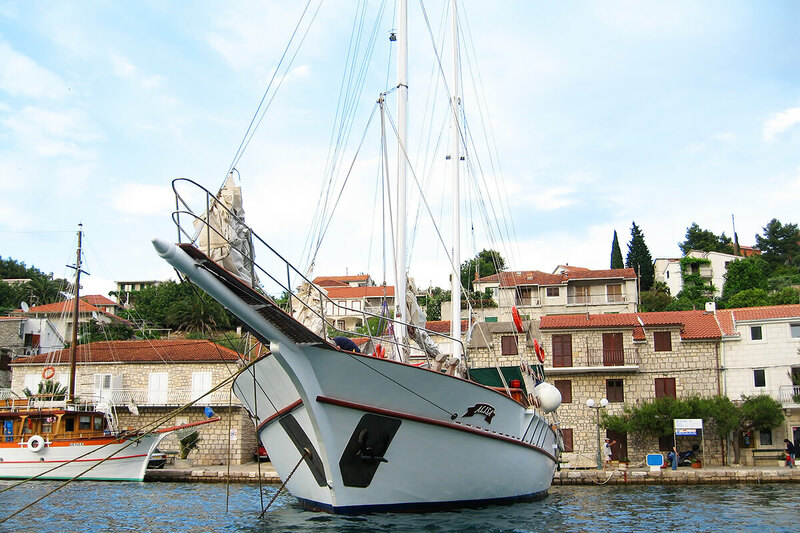 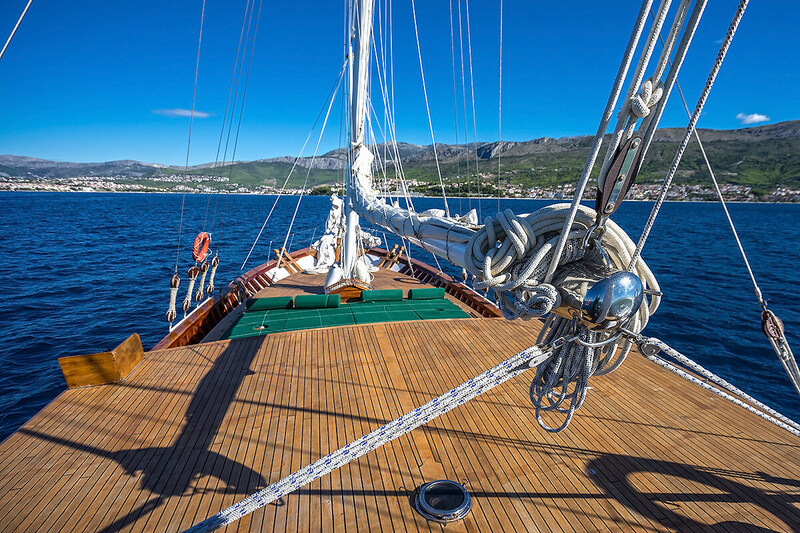 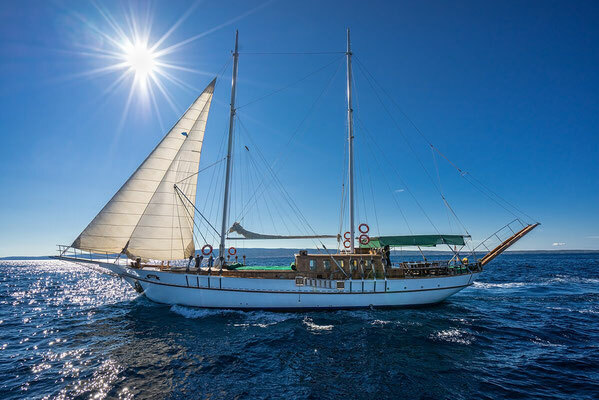 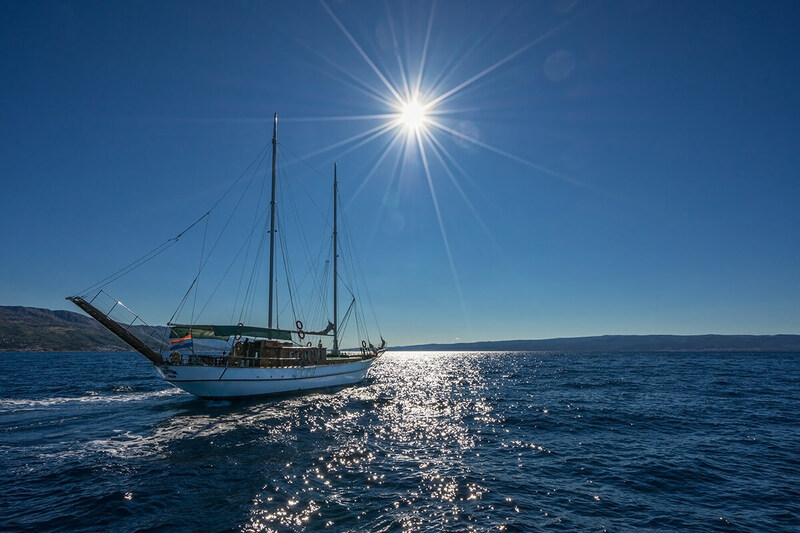 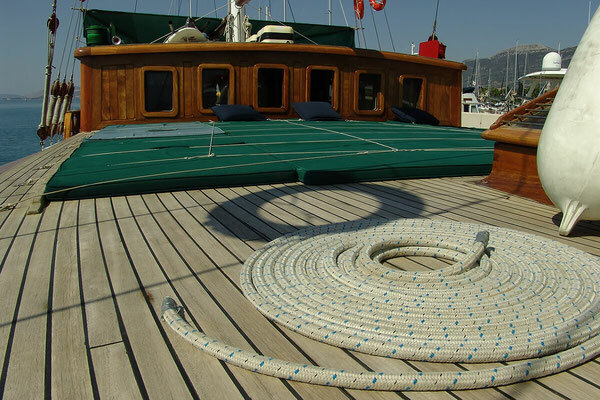 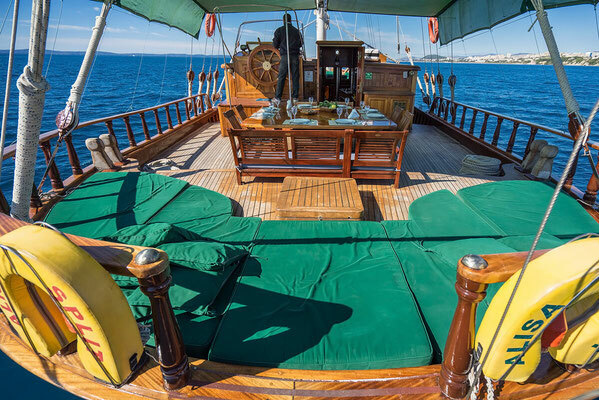 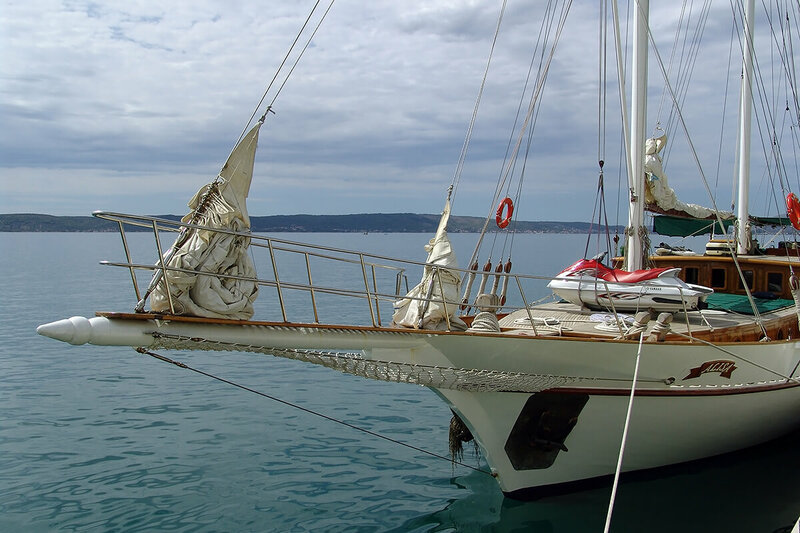 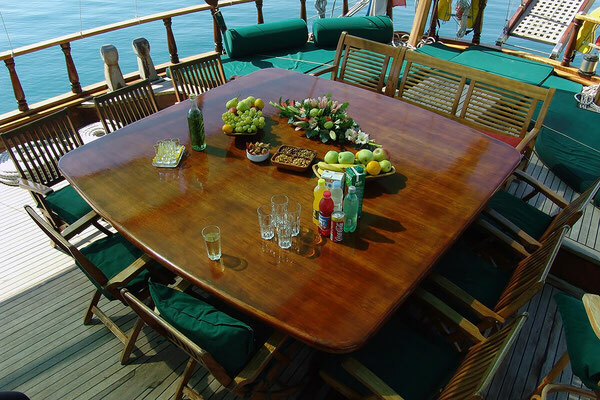 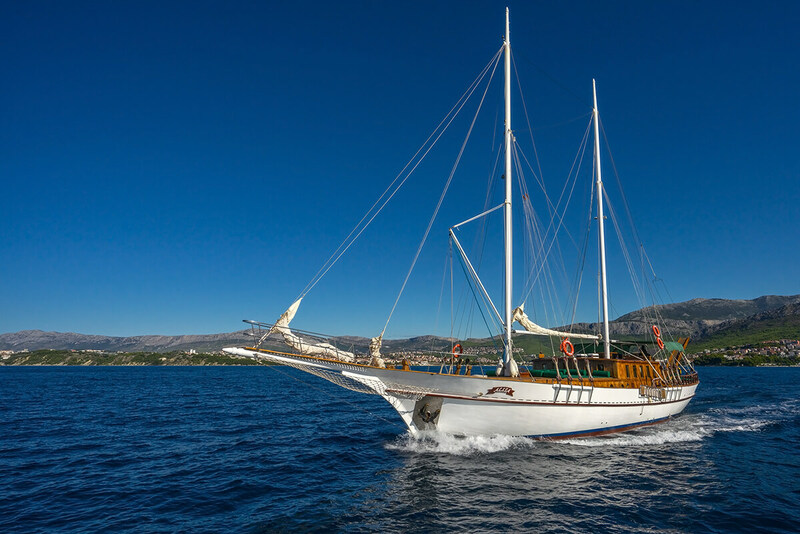 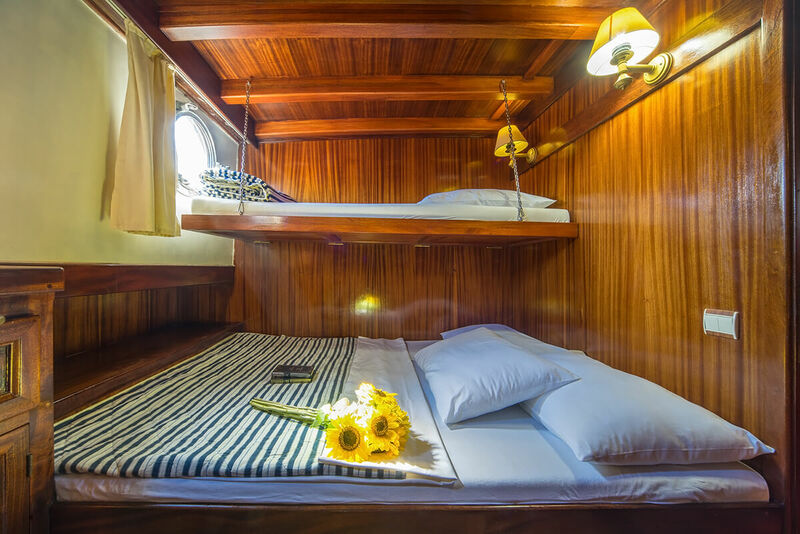 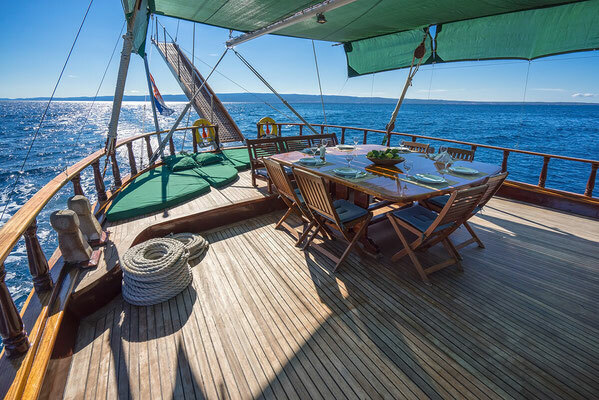 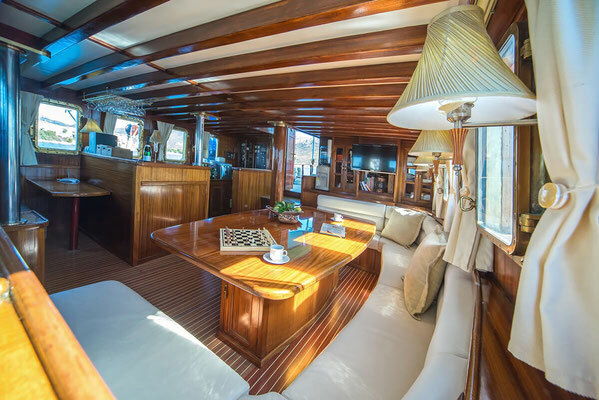 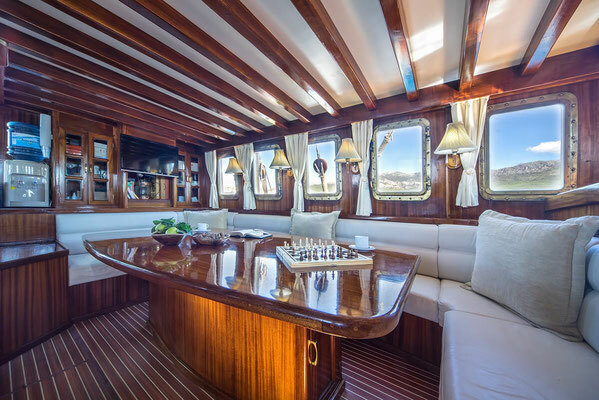 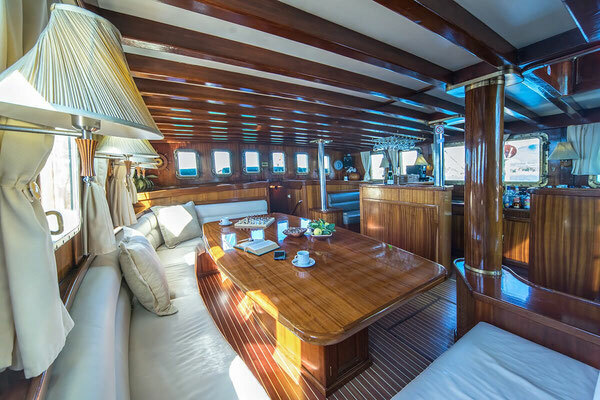 You will love this gulet not only because of its elegance that wins you at the first sight of him, but also because of the mattresses for sunbathing on the front deck and a table for 14 people for which you can enjoy in the shade thanks to the covered by tent aft deck. 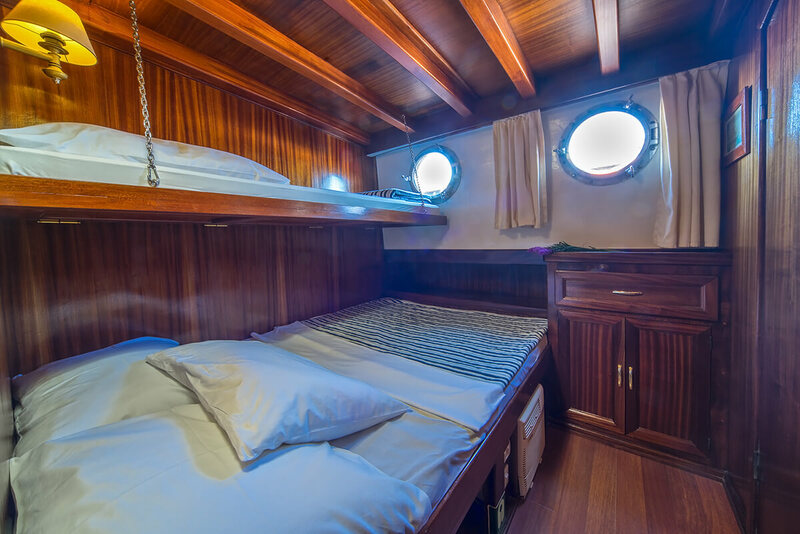 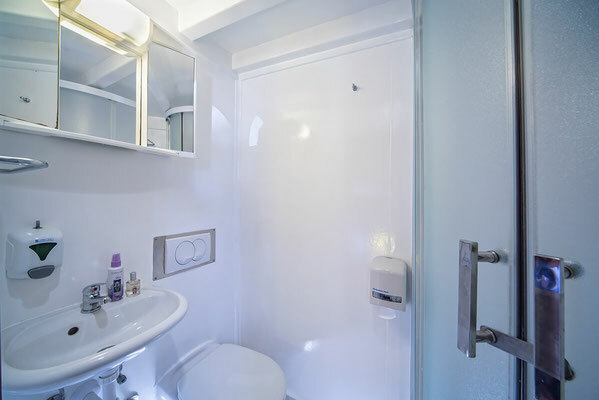 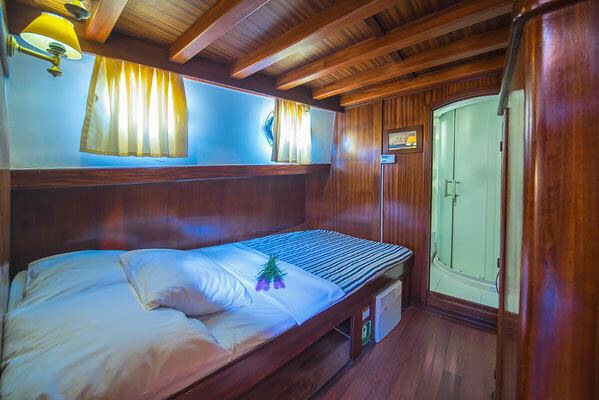 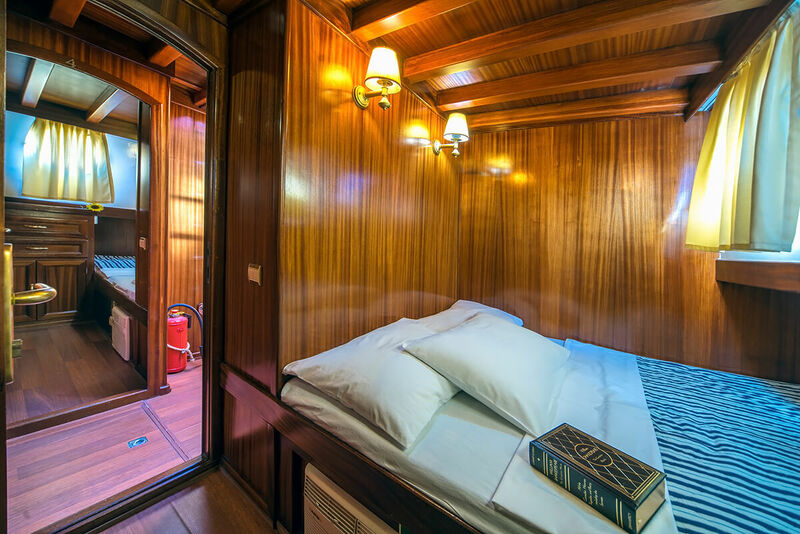 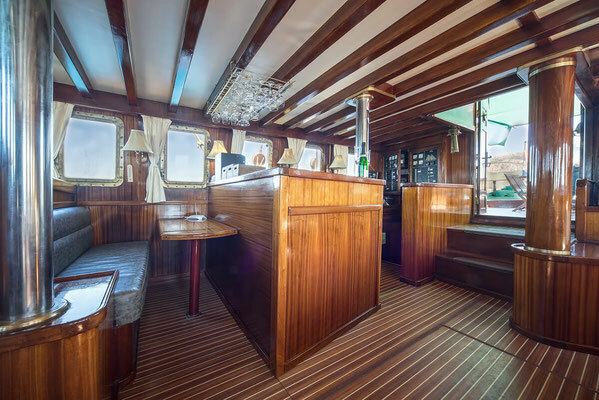 Comfort is present and in its interior: 6 air-conditioned cabins with bathrooms and double beds can accommodate 12 + 2 people, spacious and by windows surrounded lounge offers you a bar and television and enjoyment in the sights of natural beauty while you are driven by the safe hands of the crew. The kitchen is fully equipped with everything you need. Of course, today there is nothing without a wireless Internet connection, and it’s the same with this beauty. 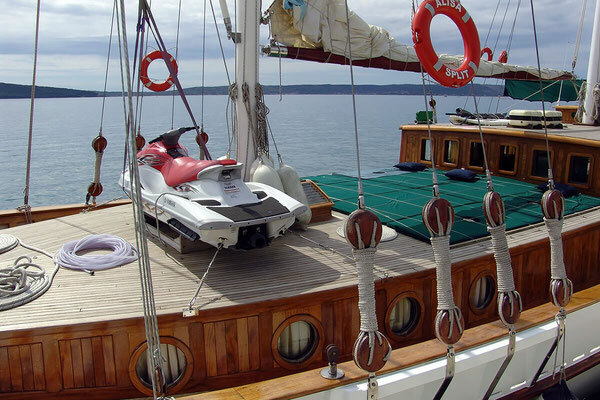 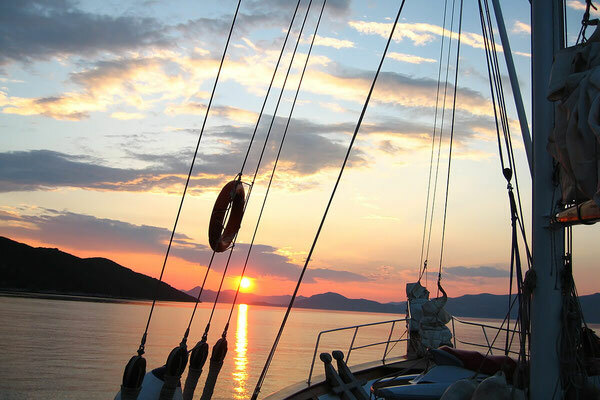 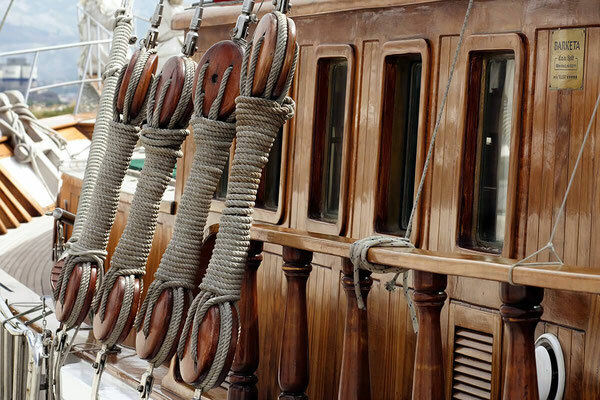 We wish you a fun time and calm seas!